This brightening, cleansing foam leaves your skin smooth and clean thanks to the creamy foam made with Jeju tangerine peel. 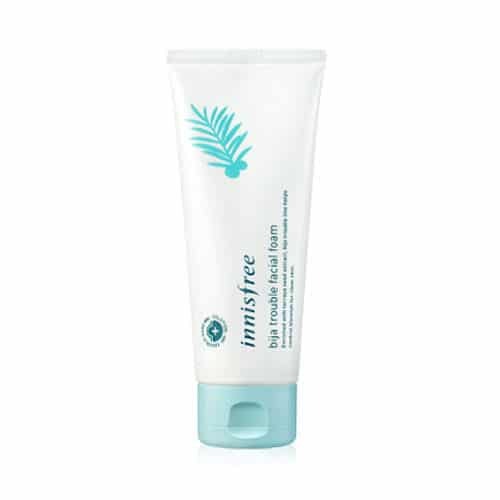 This cleansing foam with soft texture and abundant creamy lather removes makeup residue and embedded impurities while keeping the skin fresh and healthy. 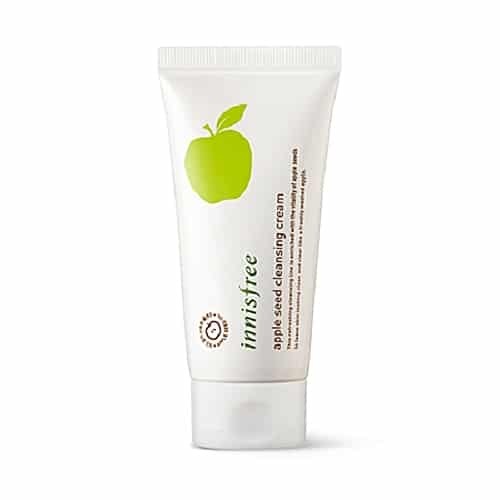 A cleansing cream with a soft rolling effect help to gently dissolve makeup residue and impurities, keeping skin refreshed without feeling tight. 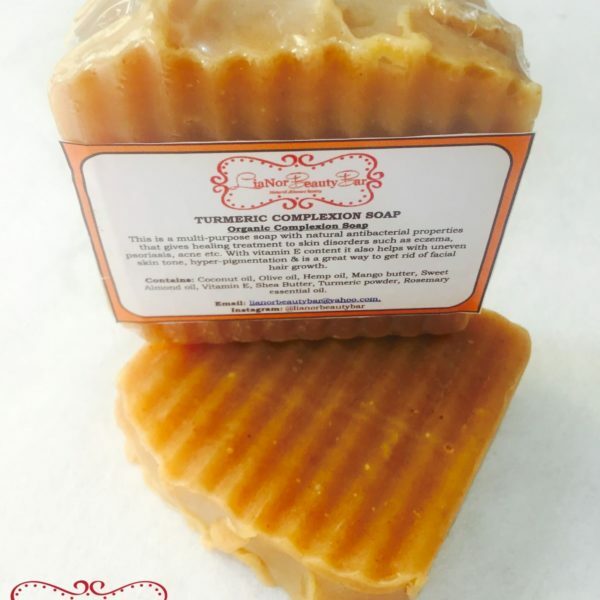 Dry Skin Soap- Honey is a wonderful humectant which means it attracts and holds moisture within the skin. 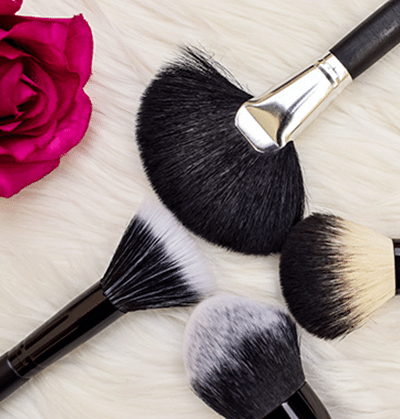 This is not only beneficial for people with dry skin but also those with oily skin. 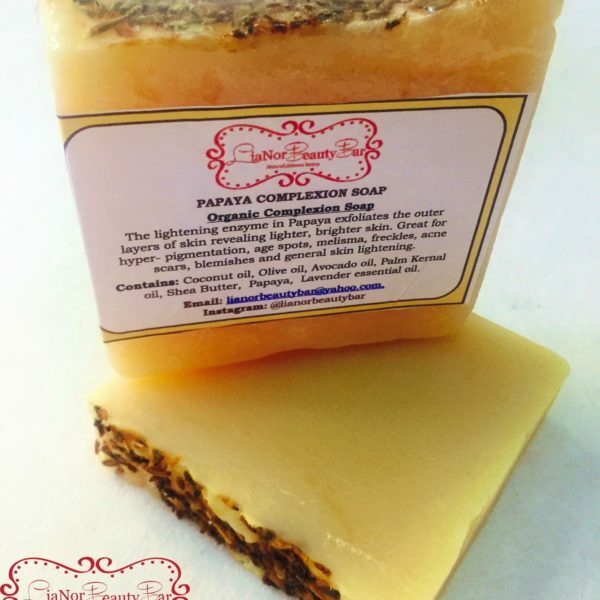 Keeping the skin’s moisture helps retain elasticity which also reduces wrinkles. Milk is full of amazing benefits for the skin as it’s packed with vitamins, minerals and cream which help to moisturize the skin and keep it looking healthy, soft, smooth and supple. 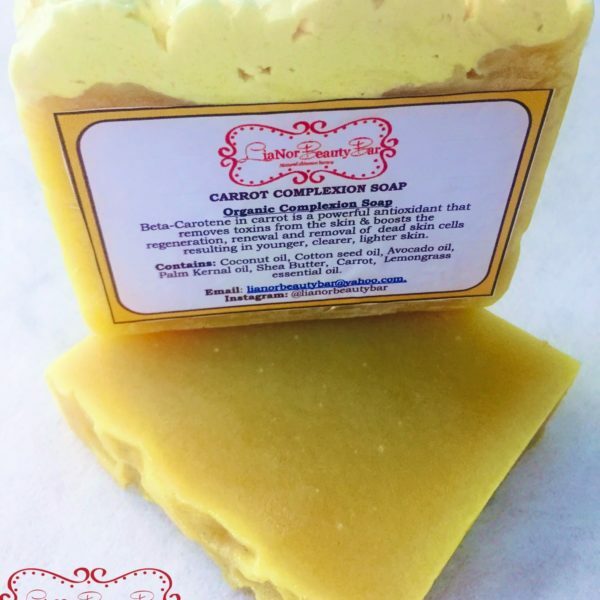 Carrot Complexion Soap contents vitamin C and beta- carotene, it easily creates a healthy, youthful, and radiant skin. 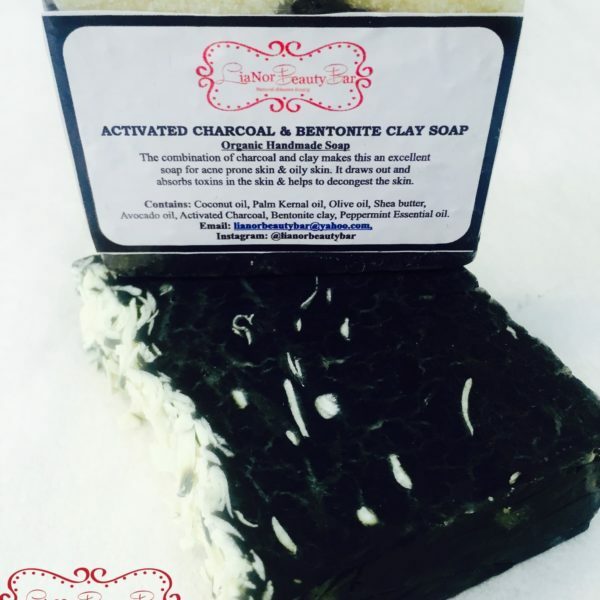 It protects the skin from UV rays & environmental pollution. The Vitamin C helps the skin fight infection, acne, dead skin cells, unclogs pores, giving the skin a healthy feel and look. 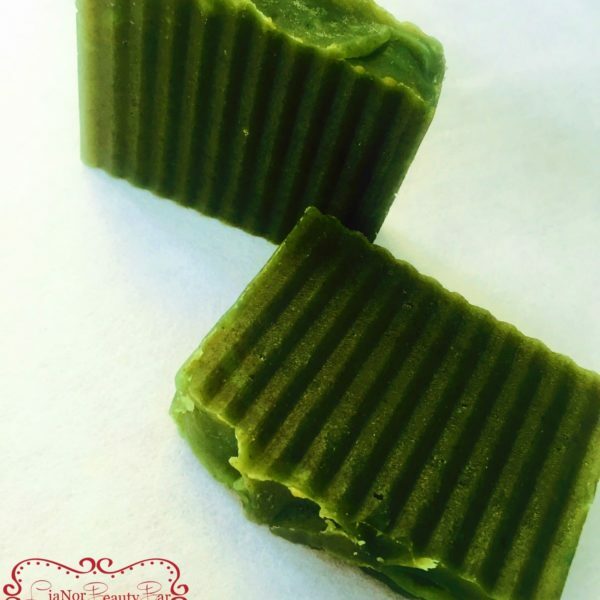 Moringa Leaf Soap contains more vitamins &nutrients than your skin knows what to do with. 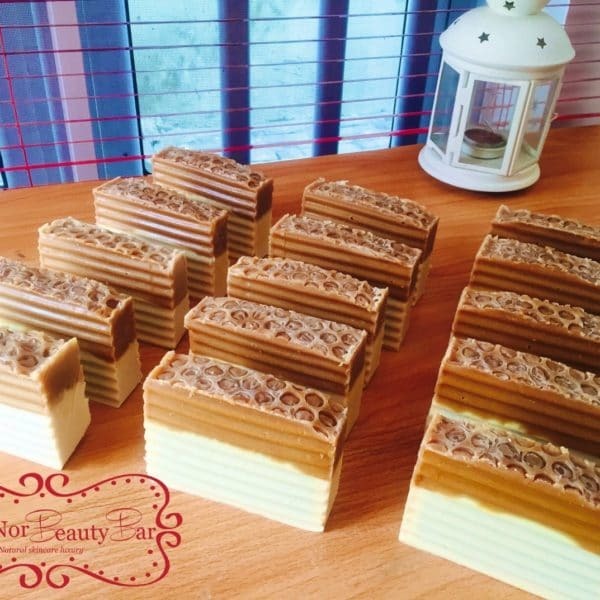 The Moringa soap is a great antiaging soap as it is well known to slow down the signs of aging, it builds collagen fibers in the skin, stimulates cell regeneration and skin renewal, improves skin elasticity and suppleness and also has the added benefit of being anti- bacterial. 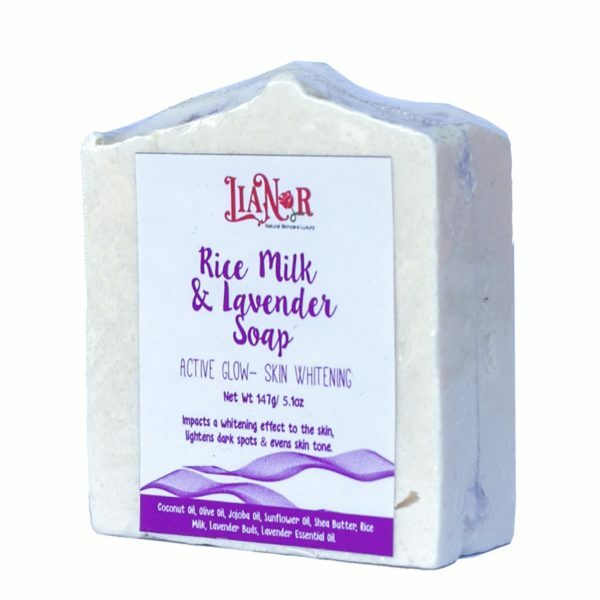 Gentle Fresh Foaming Cleanser. It Foams right out of the dispenser and does not need water to activate. Contains Green Tea which is both soothing and rejuvenating.